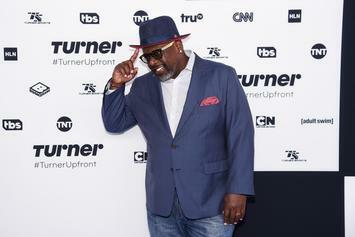 Cedric The Entertainer's Advice For Russell Simmons: "Keep Ya Head Up"
Cedric The Entertainer shares advice to his long-time friend, Russell Simmons, since being accused of sexual assault. 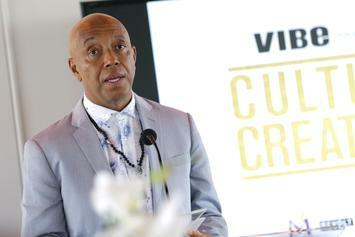 Russell Simmons Dropped From HBO’s "All Def Comedy"
Russell Simmons empire is crumbling down. 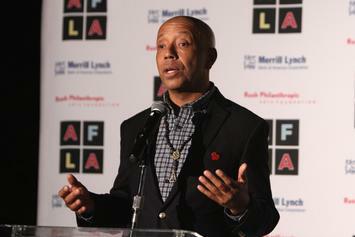 Jenny Lumet is another woman to come forward with sexual assault allegations against Russell Simmons.